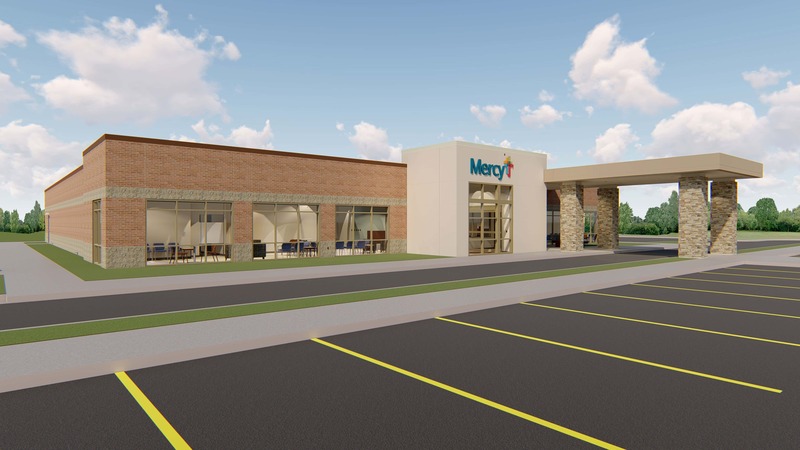 Mercy Springfield plans to build a new clinic in southwest Springfield. Groundbreaking is set for Thursday at the corner of Republic Road and Scenic. The new clinic will have a full-service lab and imaging equipment.